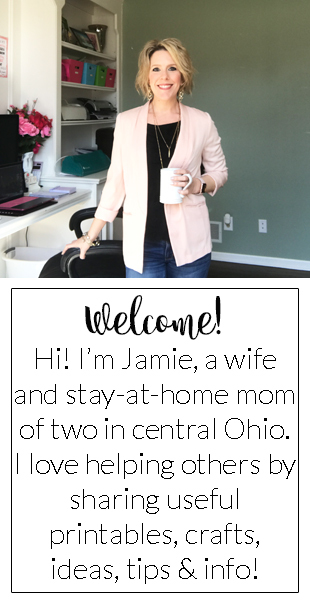 Here is a FREE Printable! 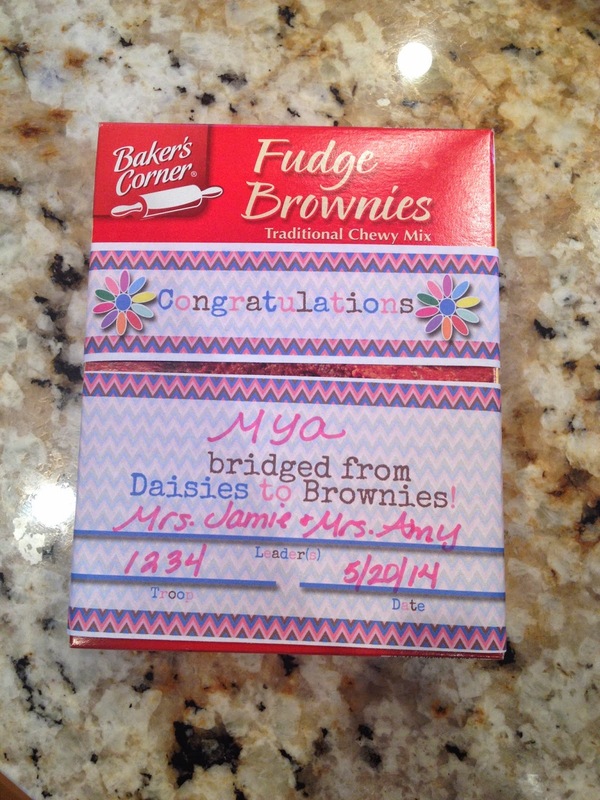 It's a Daisies to Brownies Bridging Brownie Box Wrap. Brownie boxes vary in sizes so this may not fit perfectly to your box, but hopefully it's close! Download HERE or on the image below!